Last week there were reports about TweakBox not working properly, and the apps downloaded through it were either not installing or being revoked. 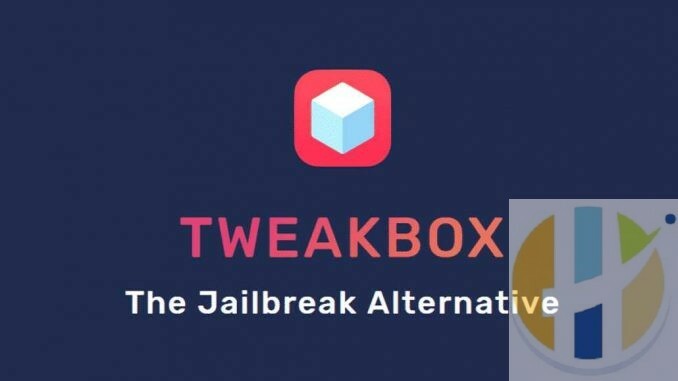 TweakBox, a popular third-party app installer and iOS jailbreak alternative, issued an update, and the issue was fixed for most. However, a few are still experiencing problems with it, so TweakBox has suggested a few workarounds to address the issue. It all started last week, according to tech site PiunikaWeb. Affected users took to social platforms to complain about TweakBox not working for them. Users said the apps were not installing and that previously-downloaded apps were showing that access had been revoked. “@TweakBoxApp are the apps still good? I think they may have just been revoked or possibly i’m [sic] just having trouble re-downloading them,” one user complained last week. A similar issue was also noted with the Tutu app installer. Later last week, Tutu announced that it was still working on the issue. Due to the increasing number of complaints, there were also speculations that Apple may have had a hand in the problems. These speculations were backed up by the fact that Apple released iOS 12.1.4 around the same time users started reporting that Tutu and TweakBox were not working for them. However, it became clear later that the iOS update played no role in the issues users faced with TweakBox and Tutu. Many affected iOS users said they hadn’t updated their device to iOS 12.1.4, but the apps were not working for them. Must be the app then, my friend has the same issue and she hasn’t updated yet also. The issues with Tutu and TweakBox benefited rivals like AppValley. Many facing the issue not only switched to AppValley but also suggested that others do the same. “Hey guys use appvalley [sic] if you want Spotify +++. I’m not sure how long tweak box [sic] will have this glitch but until then app valley [sic] will be used,” one user tweeted. 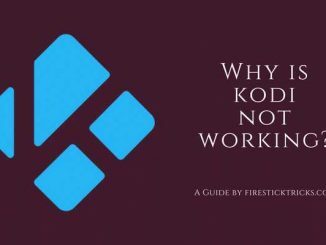 However, many users still faced problems. TweakBox then suggested a few workarounds like deleting the app and then re-downloading it. It also suggested restarting the device, and one affected user was even advised to use a VPN to overcome the issue. Despite these workarounds, users continued to complain about TweakBox not working. Then on the same day, the app finally admitted that the issue was on their end. “Turns out the issue is again the CDN company. This the second time already. If you can, please use a VPN as that will fix it,” TweakBox tweeted. 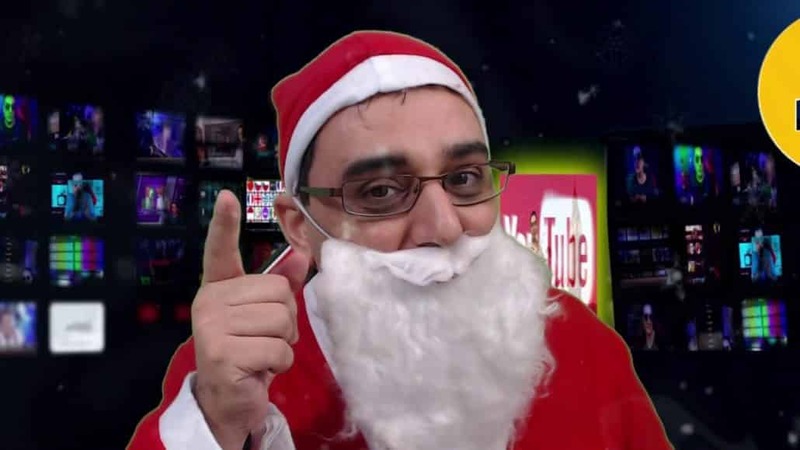 However, the next day, TweakBox tweeted again, shifting the blame back to users. The company also suggested a few possible reasons users have been facing issues when installing apps. The first reason is that users might not be deleting apps before installing them again. The second is that users facing problems may be on an iOS beta version. The last suggested reason is that users may have a developer profile in their settings. However, some users say they are still facing the issue and that they are switching to the Tutu app, which is now working fine. Some questioned TweakBox’s recent suggestion that users on the iOS beta might face the problem. To this, users said they have been on an iOS beta before but never faced any issue when installing apps via TweakBox. As of now, there is no further update from TweakBox on the issues. We will provide further updates as they become available. 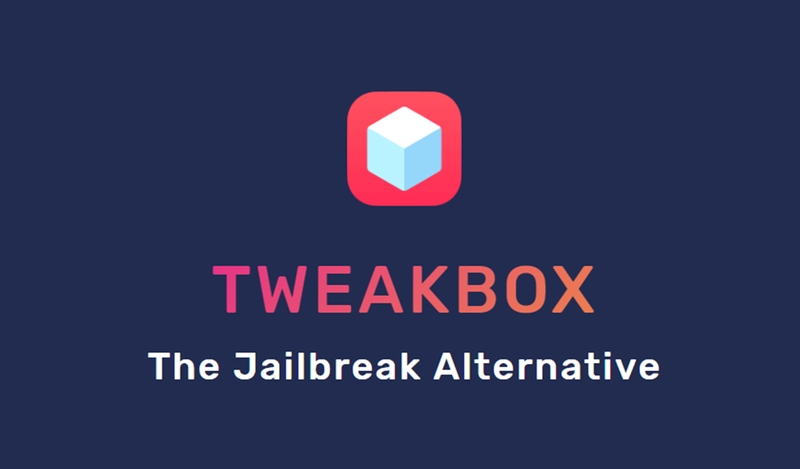 TweakBox is a popular third-party app store, or an alternative to the Play Store or App Store. This third-party app store allows users to access even paid apps for free. TweakBox supports Android, iOS and PC, and it can easily be downloaded on any device. Many similar sites offer TweakBox- like services, such as vShare, Tutuapp, and Appvalley. However, TweakBox is generally considered to offer the best features. Moreover, it is easy to use. All you have to do is open the app and navigate to the desired category of app. TweakBox offers about 2,000 working apps from different categories. The best thing is that the TweakBox app is generally free to download and install. 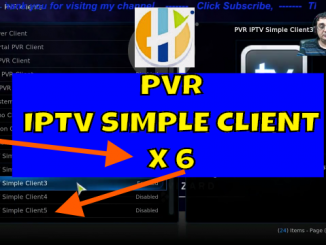 6 Best Cartoon Kodi Addons of July 2018 â€“ 100% Working and Updated!